•	Contact us for more details! 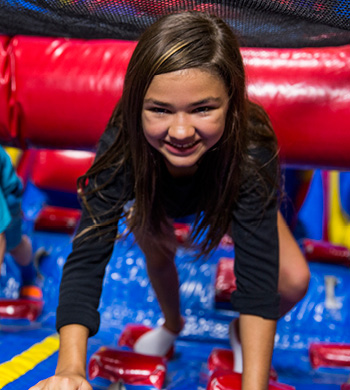 Kid's will spend part of the day playing on our gigantic inflatables and party of the day making new friends during interactive play, crafts, and hands-on activities. Summer 2018, a new theme every day!!! 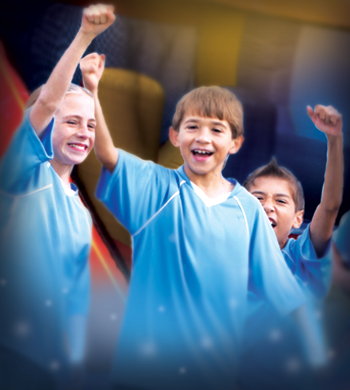 Host a hassle free, 100% private, Team Party where everyone will have a jumping great time! Ask us about our adult food options! All adult food orders must be made in advance. A $50 deposit is required from the team party host. 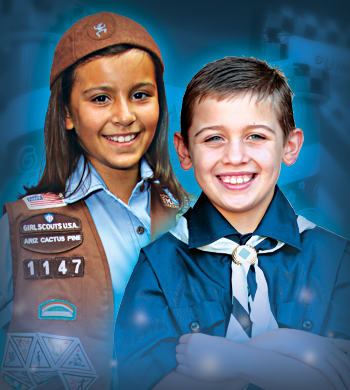 Host a hassle free, 100% private, Scout Party where everyone will have a jumping great time! Badges available for an additional cost. You'll get your own private arenas filled with giant inflatables and programs that blow away any boring meeting room event. And all along the way, our friendly staff will help out with everything. 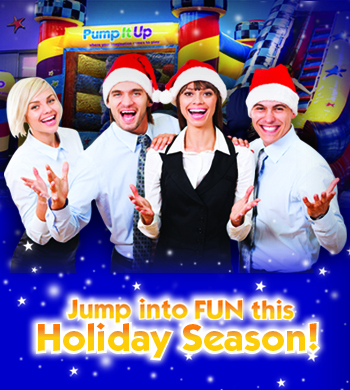 So maybe it's time to move beyond the traditional team-building options and try something new and fun at Pump It Up. We're the inflatably fun place to have your next team building event. 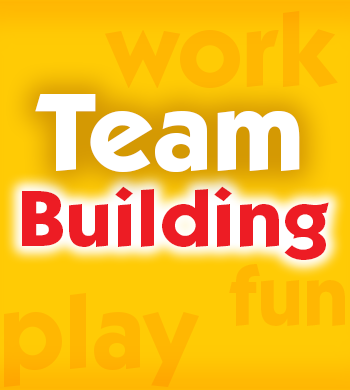 To learn more about team building events at Pump It Up, contact us at (301) 620-2166. Purchase Open Jump passes at a discount and resel them and rais money for your organization. Minimum of 15 passes for $5 each. **Custom activities and events upon request. *** Purmp It Up reserves the right ro request documents proving the exsitance of any organization requesting fundraising. 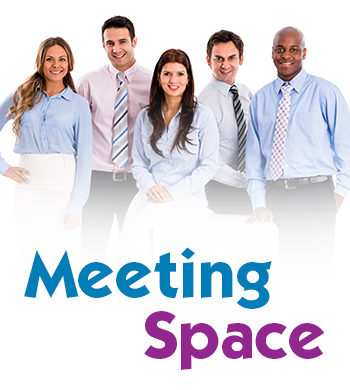 Call to organize your event today! 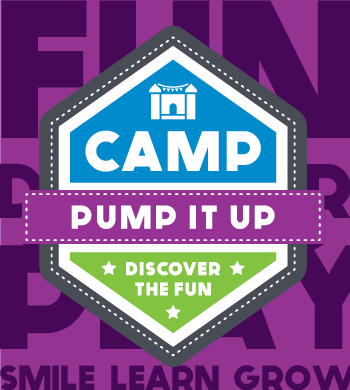 Jump outside the box, and just rent a room at Pump It Up. We have rooms available on weekdays/nights starting at $40 for 2 hours. Rental includes one party room for 2 hours, up to five tables w/bench seats for approximately 30 people. Larger spaces and other options available; call for details. Looking for a fun, family-friendly place to celebrate the holidays with your employees and heir families? Look no further! We can customize your event to fit your needs. Give us a call for a customized event plan.